1. MAKE SURE YOUR GARDEN HOSES ARE DISCONNECTED from your outside spigots, especially if they’re the frost proof type. If they can’t drain… they don’t work! 2. 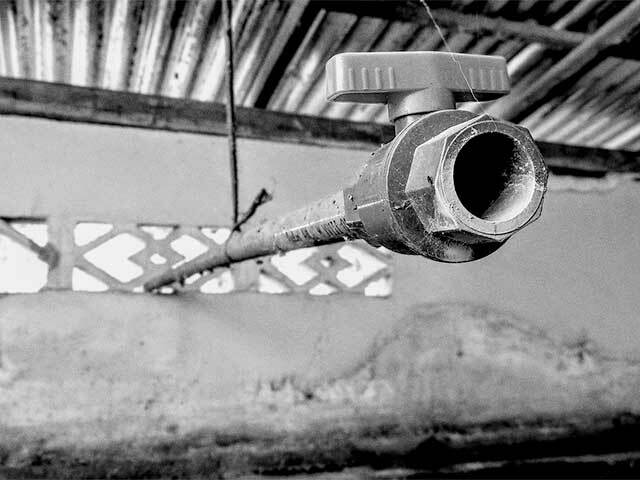 If you have a craw space or somewhere where pipes might freeze, try using a floodlight plugged into a clamp light fixture to produce some heat in the area. It might just be enough to keep the pipes from freezing. 3. Also, check to see if your craw space as foundation vents. The strong winds we have been experiencing will blow into these vents and cause pipes that normally wouldn’t freeze to do just that! Temporarily cover those vents with some cardboard and duct tape. 5. If you have to, put heat tapes on pipes where freezing might be an issue. They come in various lengths and have a thermostat built on to them to automatically come on and off to protect pipes from freezing. 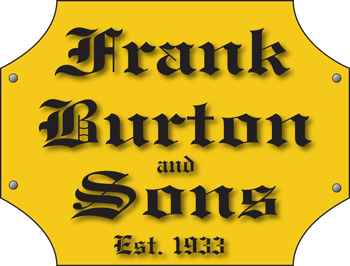 Frank Burton and Sons • Avoid those frozen pipes!